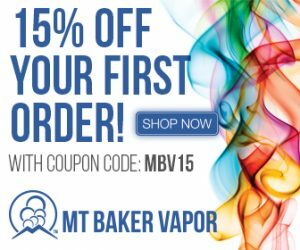 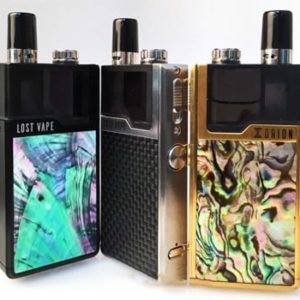 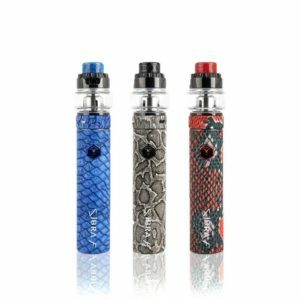 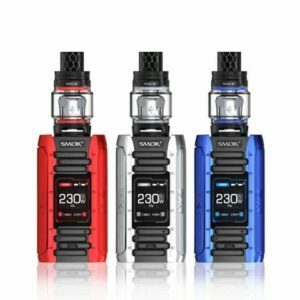 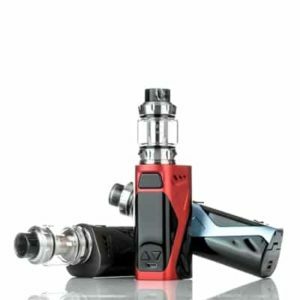 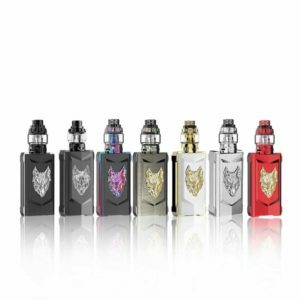 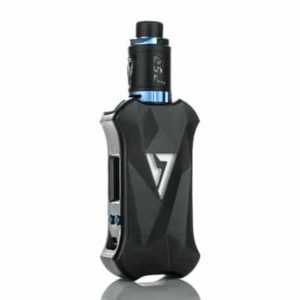 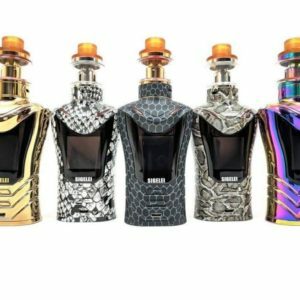 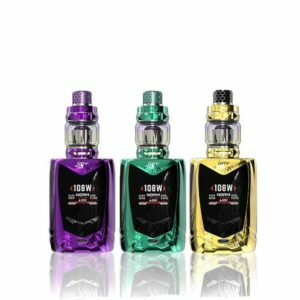 Compare prices of vape starter kits from names like Sigelei, Smoktech, iJoy, Vaporesso, Eleaf, and many more. 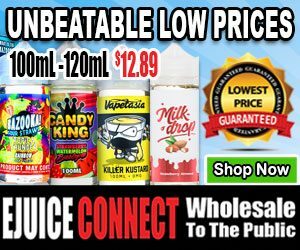 We compare the prices for you, so you don’t have to. 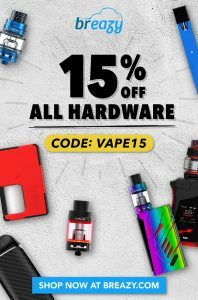 Keep your gear looking as fresh as humanly possible with great deals that makes that old mod sitting on your desk a thing of the past. 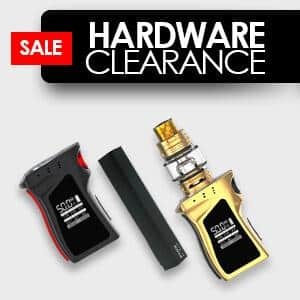 The latest and hottest products on the planet at great prices, if its something older we even have great prices on that as well. 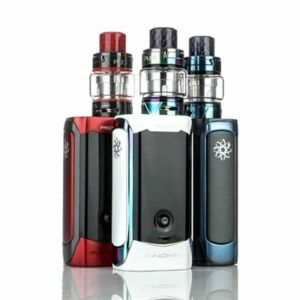 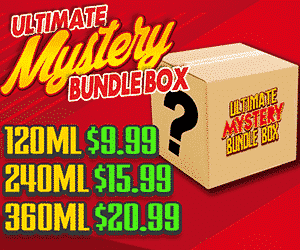 Starter Kits are the corner stone of vaping and one of those things you’ll constantly want to keep upgrading for yourself. 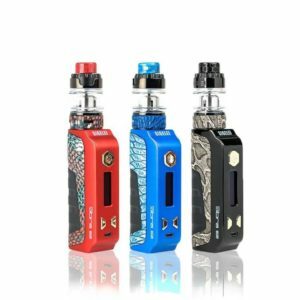 Box mod and tank included, these are great add battery and juice bundles that keep it simple and don’t require mixing and matching. 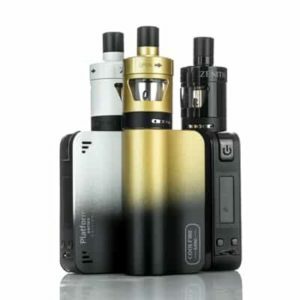 Fill, power, and go.